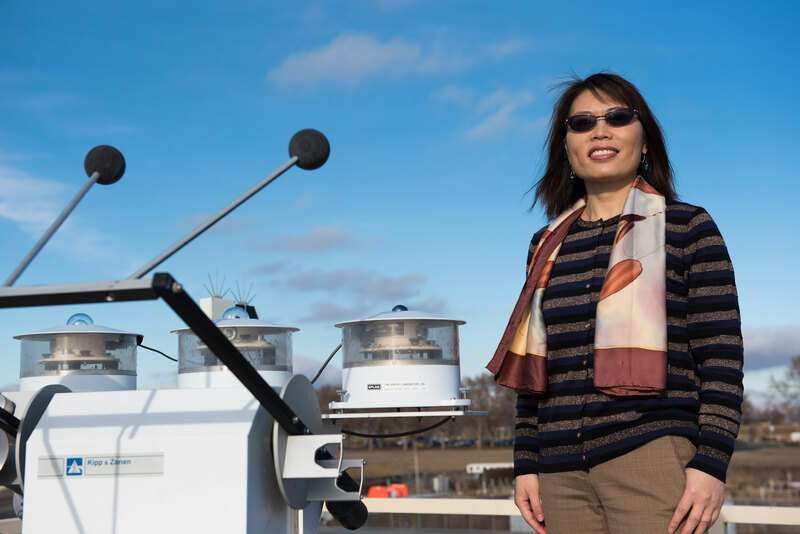 Jiwen Fan, PNNL atmospheric scientist, led the study showing how tiny particles fuel large storms in the Amazon. 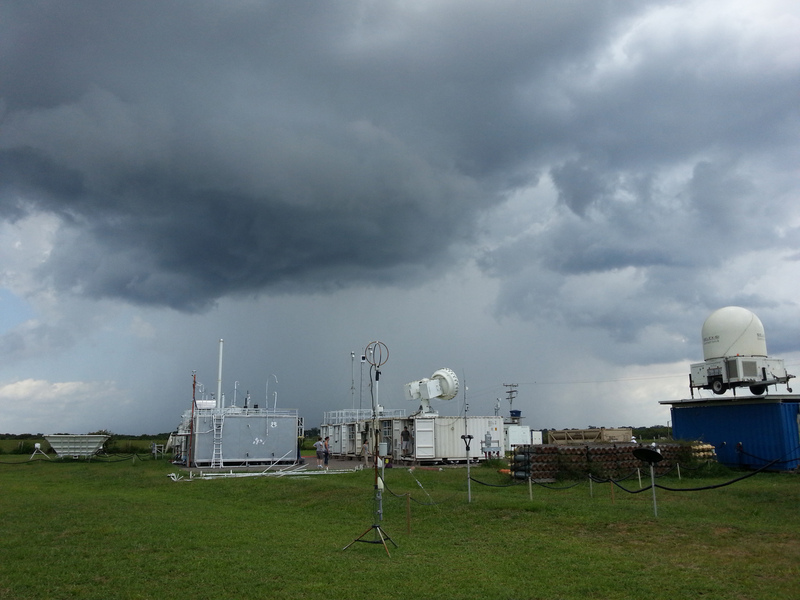 A heavily instrumented ground site downwind of Manaus captured measurements of aerosols, clouds, and solar and thermal energy during GoAmazon. 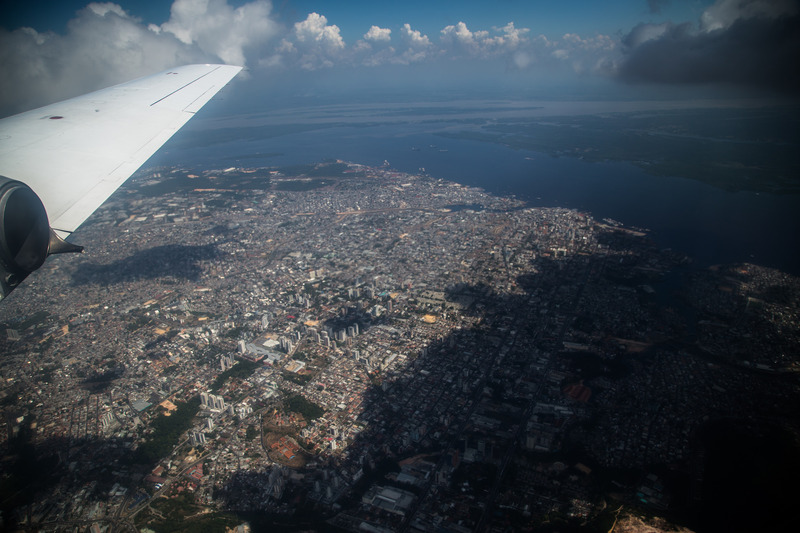 Research aircraft outfitted with aerosol probes and sensors obtained data from the sky above Manaus during the GoAmazon research campaign. 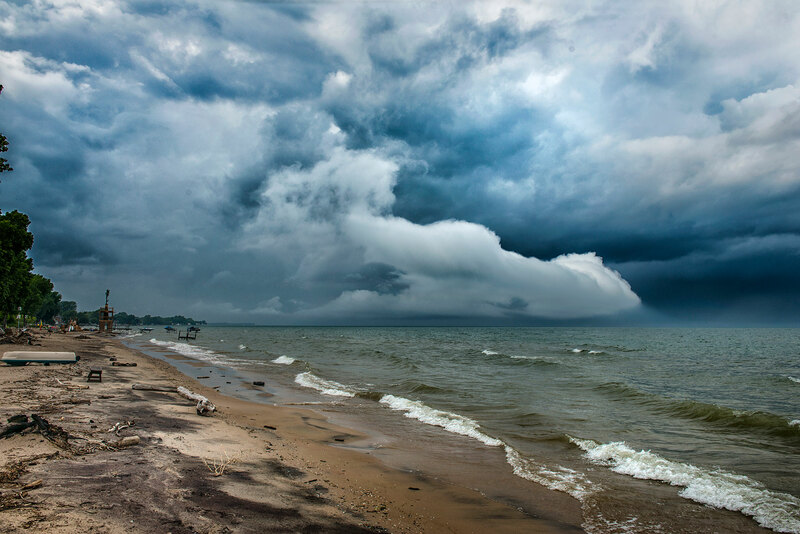 This photo shows the types of storm clouds that Jiwen Fan and colleagues studied as part of their study published in Science. 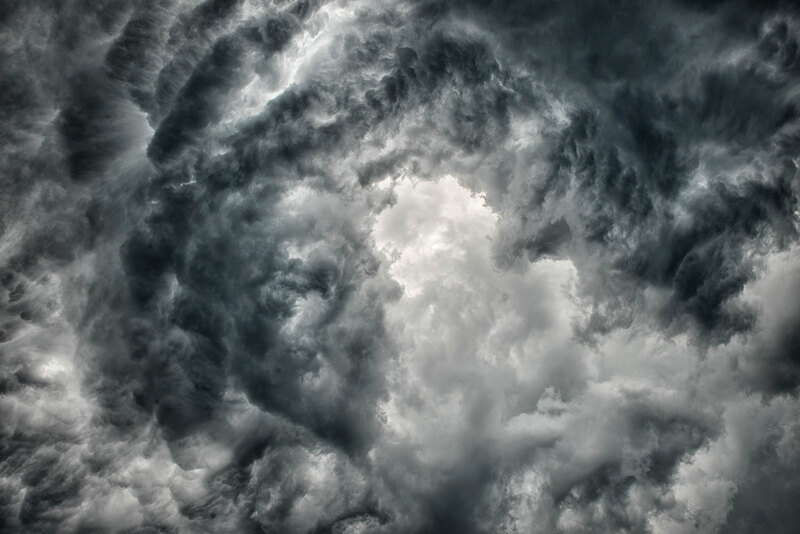 RICHLAND, Wash. — Tiny particles fuel powerful storms and influence weather much more than has been appreciated, according to a study in the Jan. 26 issue of the journal Science. The tiny pollutants — long considered too small to have much impact on droplet formation — are, in effect, diminutive downpour-makers. The findings are based largely on unique data made possible by the GoAmazon research campaign, where scientists made ground-based and airborne measurements related to climate during 2014-2015. The campaign was run by the Atmospheric Radiation Measurement (ARM) Climate Research Facility, a DOE Office of Science user facility. But scientists had not observed — until now — that smaller particles below 50 nanometers, such as particles produced by vehicles and industrial processes, could do the same. Not only that. 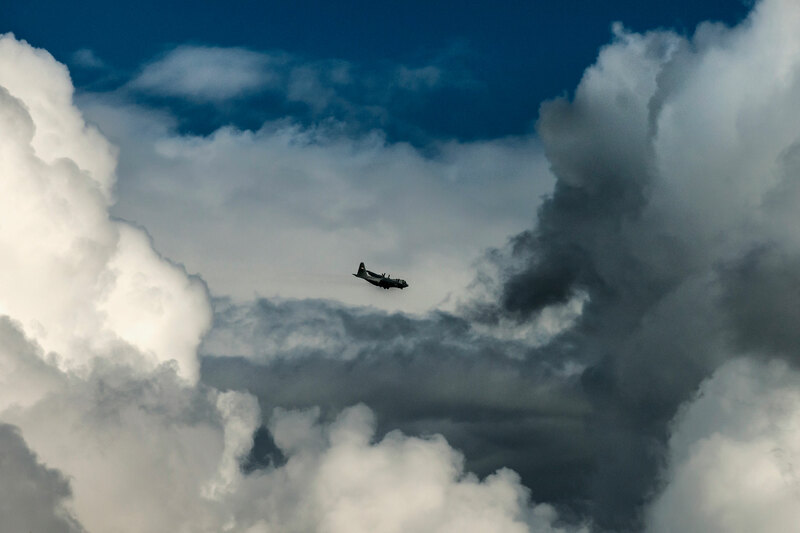 The new study revealed that these particles, whose effects on clouds have been mostly neglected until now, can invigorate clouds in a much more powerful way than their larger counterparts. The result: "Invigorated convection," as Fan says — and stronger storms. The work was supported by the Department of Energy's Office of Science and other organizations. Reference: Jiwen Fan, Daniel Rosenfeld, Yuwei Zhang, Scott E. Giangrande, Zhanqing Li, Luiz A.T. Machado, Scot T. Martin, Yan Yang, Jian Wang, Paulo Artaxo, Henrique M.J. Barbosa, Ramon C. Braga, Jennifer M. Comstock, Zhe Feng, Wenhua Gao, Helber B. Gomes, Fan Mei, Christopher Pöhlker, Mira L. Pöhlker, Ulrich Pöschl, and Rodrigo A.F. de Souza, Substantial convection and precipitation enhancements by ultrafine aerosol particles, Science, Jan. 26, 2018, DOI: 10.1126/science.aan8461.